Rob Dunn is one of the true pioneers of Citizen Science and in Citizen Science projects involving microbes. And here is another fascinating project from Dunn and colleagues. 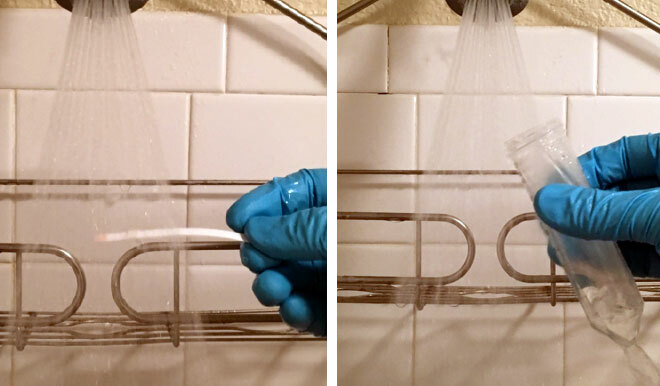 You can sign up to possibly be a participant in the project and join Dunn and colleagues in learning about the microbes lurking in showerheads. Hi,is it possible to find the protocol of further analysis somewhere? what aspects of the protocol?